Growth is one of those things that a lot of startups talk about. Frankly speaking, it’s a buzzword that young firms stress over. Mainly because competition in every industry in so fierce. Every company is trying to be the best and do the impossible. The real challenge of achieving growth is not how to win paying customers but how to create something that makes that happen, naturally. Being different is key to growth. That’s what made our company growth that terrific. A few years ago the concept of influencer marketing was still relatively new. Many companies and startups attempted to target this space but barely got attention. Investors were wary about putting money in any of the solutions, so raising funds was no easy feat. Buzzoole was born during that difficult time. I’ve had a keen eye on the influencer marketing industry since 2007. My previous ventures (Fan Media and Buzz Marketing) were more or less based on the idea of leveraging influence of well-known individuals. I then went full throttle after becoming the CEO of Buzzoole in 2013. What Buzzoole’s team managed to achieve in a span of 2 years is nothing short of a fairytale. I and the folks thought of sharing the fruits of labor with you today. If you’ve been following our efforts in the influencer marketing space, you’d definitely want to know the numbers related to our company growth. I’d back that up with brief details of what we’ve done to get this far. Buzzoole closed the first quarter with +174% growth (compared to the growth in the same quarter last year). We achieved a total turnover of 340K euro in that quarter. To sum up our revenues in the last few years, we were at 0.1M in 2014, but the revenue growth we achieved a year later, and expect to achieve this year, will amaze you (the numbers has already given goose bumps to our investors). Buzzoole’s revenue for 2015 was 1.1M and the expected revenue for 2016 is 2.5M. 58% of the turnover in 2015 was generated from recurring customers. Brands that’s know us, love us. There was a 126% growth in the number of campaigns quarter on quarter (2016 on 2015) as more brands used the Buzzoole platform to hunt influencers and collaborate with them to create effective campaigns with great content. Currently, we have over 90K influencers in our database. Clients depend on our search engine algorithm to find influencers relevant to their industry. They’re pleased with the quality of influencers in most instances. 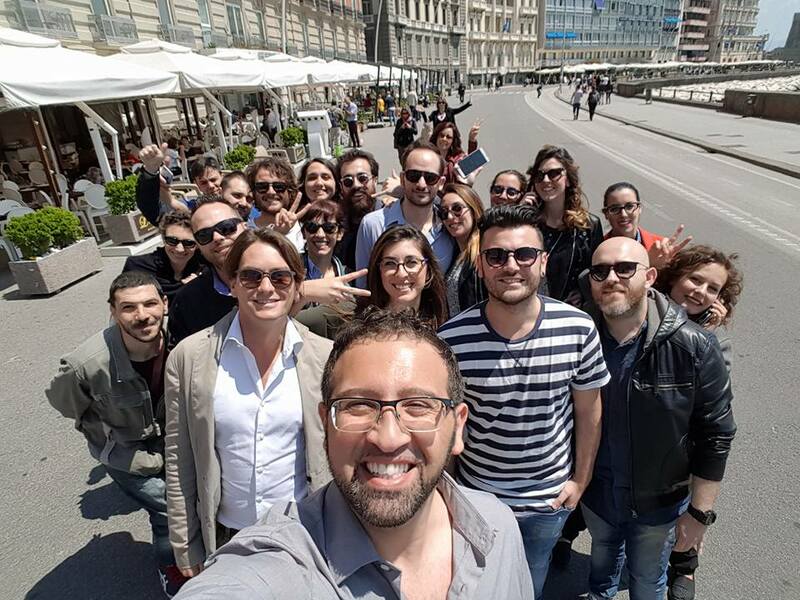 We’ve officially started operations in Rome, Milan and London. We were 13 people in 2014. Today, the team has around 30 employees. And we’re hiring more people to support the fast growth of our company. Buzzoole has won several awards since its inception. We took home the Bully Award 2015, and were acknowledged as a leading European TMT (technology, media and communications) firm. We were also a part of the Millennial 20/20 Summit in London by The Unilever Foundry. Buzzoole was chosen to be one of the startups in the Unilever Foundry Start-up Street; we presented our technology in front of innovative game-changers who are reshaping the future of commerce. Ok, our story isn’t like the growth story of Slack or Uber. Still, pretty impressive in a less popular industry, right? So, what got us into this position? 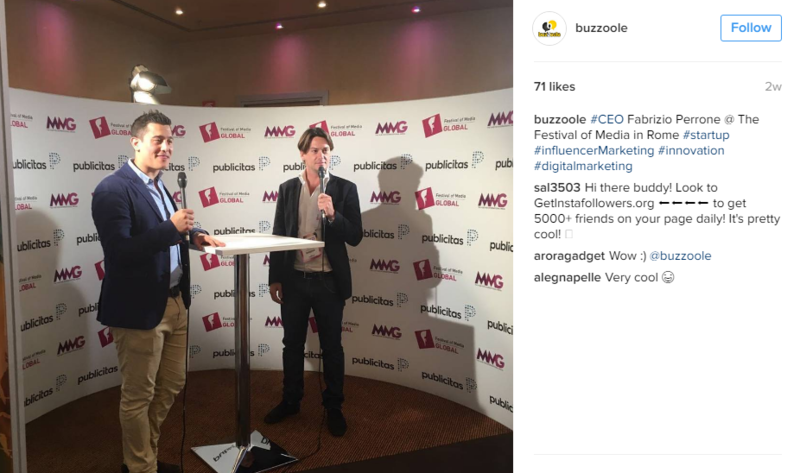 How did Buzzoole become the face of influencer marketing? 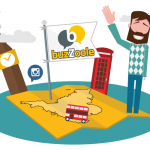 Buzzoole was created with the aim of unifying the power of digital PR campaigns, word of mouth and the conversation effect to brand investments, with the ease of purchasing display advertising. Most of the companies in this space were offering tools to discover influencers through keywords and a score for discussions on those keywords. We brought something new to the table by creating an algorithm that identifies how influential people are within certain categories. 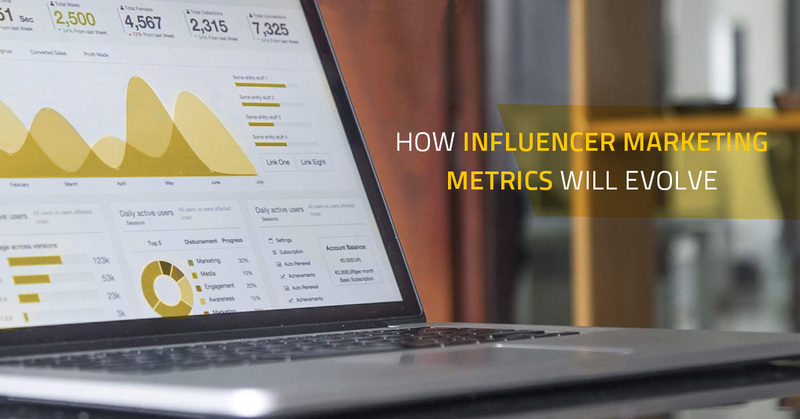 The algorithm selects an influencer when he/she is deemed suitable for a brand’s campaign, and takes into account all the requirements the brand detailed in their brief, including localization, preferred category, and level of influence. What made us unique is that we automated influencer marketing through our algorithm. We are proud to be pioneers of making this concept a reality. Buzzoole’s entire system is unique, because the platform uses relevance to match influencers and brands, not just followers. Other companies in this space have comparable technology, but either they’re offering manual matches involving just top influencers or a more aggressive solution as they pay money to their influencers. We don’t do any of that. Brands started trusting the value delivered by our platform, which was perhaps the reason why so many of them decided to allocate a greater portion of their marketing budget towards influencer marketing campaigns. OK, we created great technology, but influencers who have signed up to Buzzoole are the real reason behind our stellar revenue growth. Beside the opportunity to improve their social influence, influencers are easily matched with companies they love to represent and then they get to spread the word about their services and products while being rewarded simultaneously. We have provided influencers and brands with a single common space in which both parties receive their benefits. 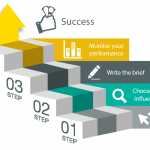 Other than that, we’re helping subject matter experts to become more influential in the subjects they have expertise in and teaching them how to become a brand ambassador. And we’re doing that for influencers of all sizes, even those with a few hundred followers. That makes it evident that our approach for both brands and influencers is not only based on quantitative but also on qualitative parameters. P.S. Influencers never do automatic content; everything is human and custom made. 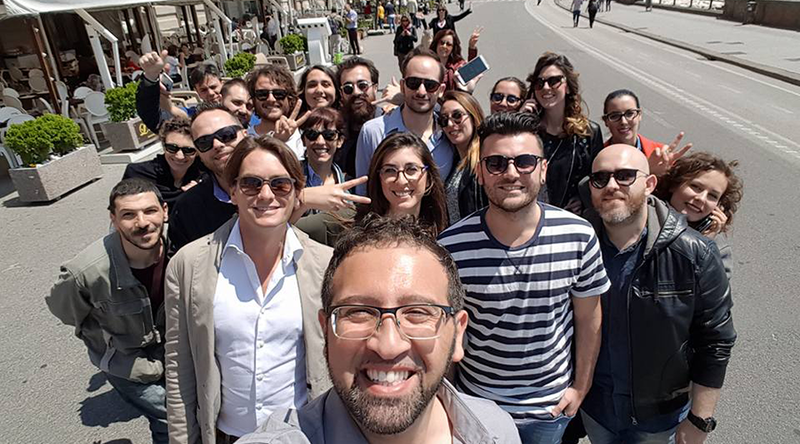 OK, I am not part of The Avengers, but Buzzoole’s entire team, which is growing at an astonishing rate, is just amazing, at explaining influencer marketing to customers, at getting influencers onboard, at creating brand ambassadors, at retaining customers, and at a lot of other things. 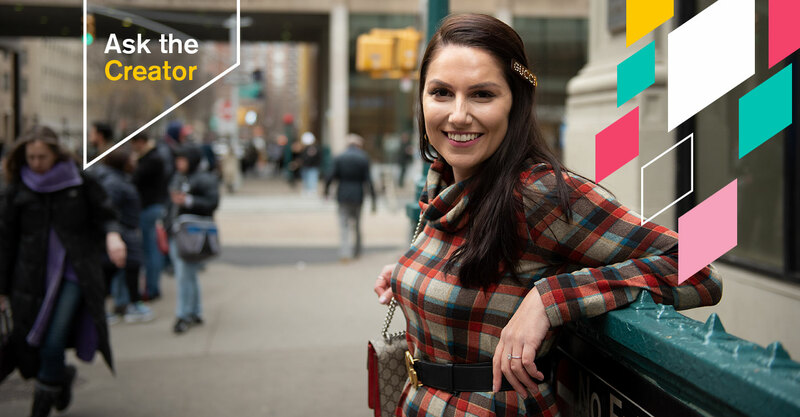 The people who were on board at the start, and those who joined later, wanted to be a part of something bigger, and they choose Buzzoole because of its aim and vision to transform the influencer marketing industry. We’ve been lucky in finding the right players for our company, people who easily grasped our vision, and are working day and night to grow Buzzoole. We permit both large enterprises and SMBs to leverage influencers for brand exposure. A few years ago, celebrities were the pretty face of the industry, and they sold their influence at a price that’s out of reach of many companies out there. Most of the companies selling influencer marketing solutions have also been dependent on these celebrities, who control the price as well as most of the content created for the campaign. Buzzoole changed all that. Being a self-service influencer engagement platform, the solution enables small and medium enterprises to create affordable PR campaigns with long-tail influencers. The approach and model enables us to offer influencer marketing solutions to companies of all sizes, from top brands to startups. Did I mention businesses can save up to 70% if they work with us instead of external agencies? The latter is also complicated and expensive. Our journey sounds great, doesn’t it? But what happened along the way wasn’t all bonbons and rainbows. The reality is different. Every day, we grinded things out. There were a lot of moments when things didn’t work. And we had no idea of what would happen next. But they never give up, mentality is the best talent we had at our company, and it made us who we are today. To cut to the chase, if there’s a lesson you’ll take away from our success, it’s this: be an inspiring, restless, team-oriented, and innovation-focused group in the startup industry, and let your product be your window to the market. In other words, be so good and unique that people can’t resist you. Don’t be the company that entered the space first, but the company that brought life in that space. As for Buzzoole, after going from 0.1M to over 1M in 14 months, let’s see if we can get to 2.5M in 12 months or less. This is another challenge on the horizon, which also makes it a fun goal to hit. We’ll let you know the results of our endeavors when the time comes. Till then, let us know in the comments what you think of this post. Oh, by the way, if you thought this story is exciting and you want to be a part of something big, reach out to us: we’re hiring. Influencer marketing should be easy and profitable for both influencers and brands of all sizes, that’s where we’re taking this company. Tune in regularly, we’re going to do exciting things!